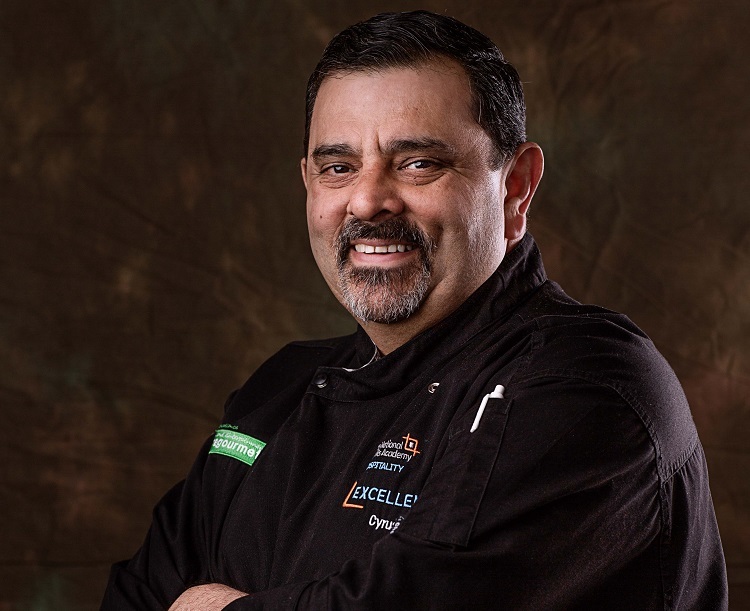 For the fourth year running, Café Spice Namaste, Cyrus and Pervin Todiwala’s iconic restaurant in The City, will host a sumptuous Burns Night whisky-pairing dinner in aid ABF The Soldiers’ Charity, the national charity of the British Army. The event will take place on Wednesday, 23rd January 2019 at 6.30pm. 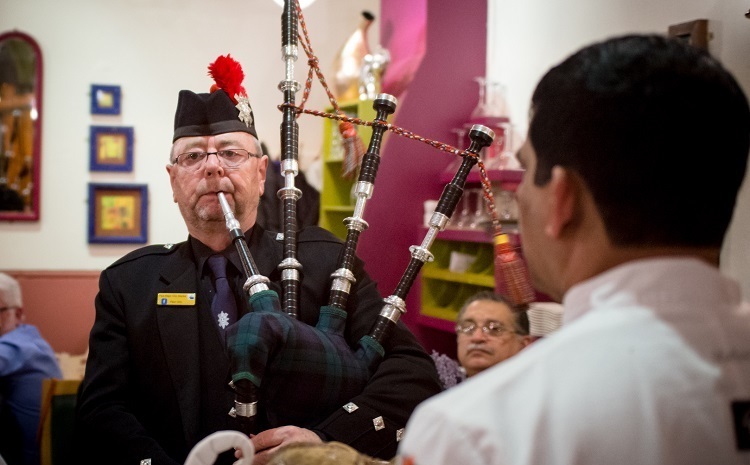 ABF The Soldiers’ Charity provides lifetime support to soldiers and veterans in need, and the Todiwalas have made it a cherished tradition to donate proceeds from their annual Burns Night dinner to the charity. In association with MacSween Haggis and Ian MacLeod Distillers, Chef Patron Cyrus is creating a 4-course menu featuring creative renditions of haggis paired with a collection of award-winning single malt whiskies, including Glengoyne 21 Year Old and Cask Strength Glengoyne. The evening will begin with a canape reception. Guests can look forward to dishes such as a version of the Country Captain (often called ‘Indian Shepherd’s Pie’) made with venison and wild boar haggis topped with cheesy mash and baked.